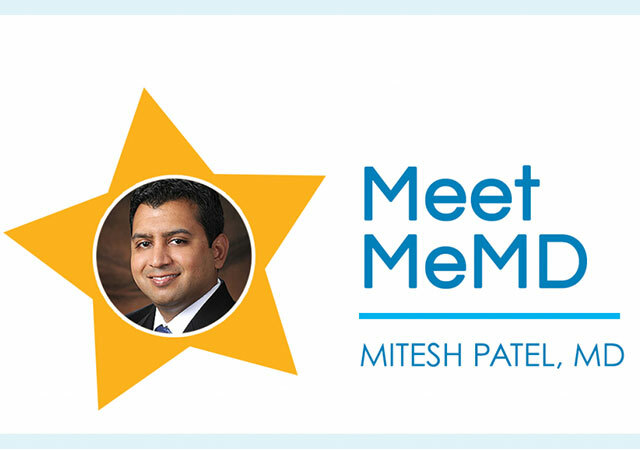 Dr. Mitesh Patel is one of MeMD’s board-certified medical providers and has been working in telemedicine for over 5 years! 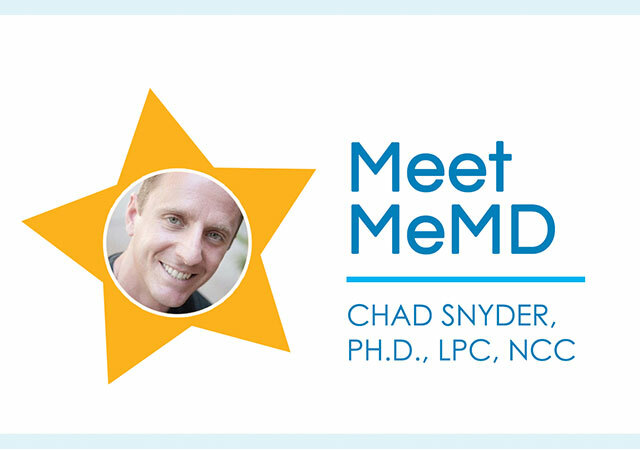 He is board-certified in Family Medicine with a subspecialty in Sports Medicine and has over 12 years of clinical experience. Below he discusses how telemedicine has impacted his perspective as a provider and gives parents some advice for the back-to-school season. I always was interested in science growing up and developed a fascination with the human body. This led to an increased interest in medicine. 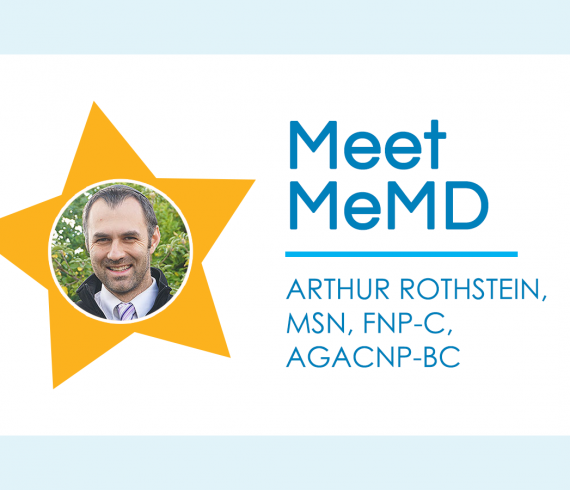 As I spent more time with physicians I realized medicine would be a very rewarding and fulfilling career for me because I would be able to challenge myself and ultimately help others live better lives. So far this has proven to be true for me. I enjoy spending time with my two little girls and wife. I like outdoor activities like hiking, playing tennis and biking. We enjoy traveling to new places to explore new cultures and meet new people as I find this enhances my perspective on life. Has telemedicine impacted your perspective as a provider? If so, how? I believe Telemedicine has made a huge impact on my perspective as a provider. It is a real game changer in healthcare as we know it. 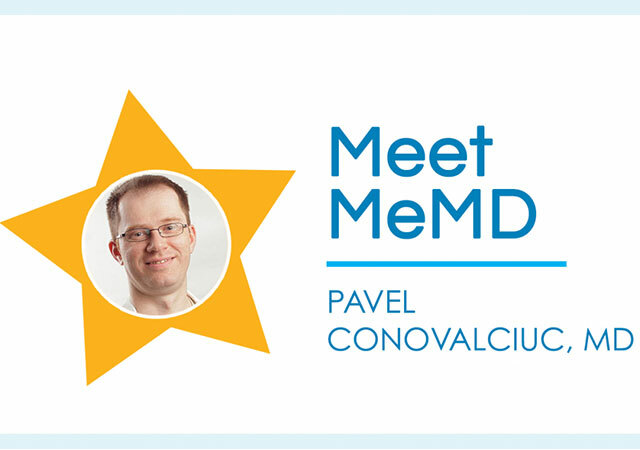 It provides me the opportunity to really make a change by connecting with patients on demand when they need immediate help. I think that Telemedicine provides high quality health care to patients who would not otherwise be able to receive it in a timely fashion because of personal schedules. The ever growing physician shortage is a real concern for me but with the evolution of Telemedicine over the last decade I think many more patients will have easy access to physicians when they need it. Patients have an opportunity to ask questions they may normally be apprehensive to ask when they are visiting a doctor in-person. With telemedicine there is no time limit for the encounter, so they often will not feel rushed and more encouraged to ask questions, because the doctor does not have to deal with running behind schedule. Do you have any tips for students or parents during back-to-school season? I would encourage all parents to take an active role in the child’s education and help them develop their interests so they can be as successful as possible in life.